Our Awards. 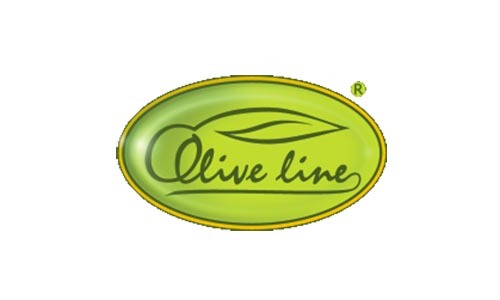 Olive Line International S.L. 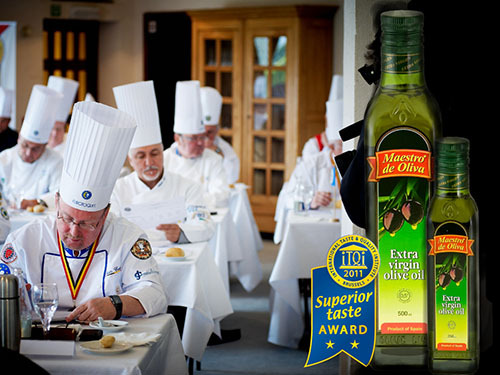 International Taste and Quality Institute (iTQi). 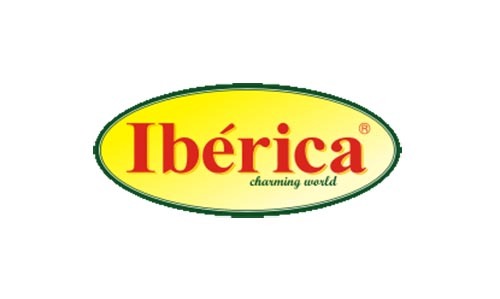 Extra virgin olive oil “Iberica” in the 2016 received Superior Taste Award. 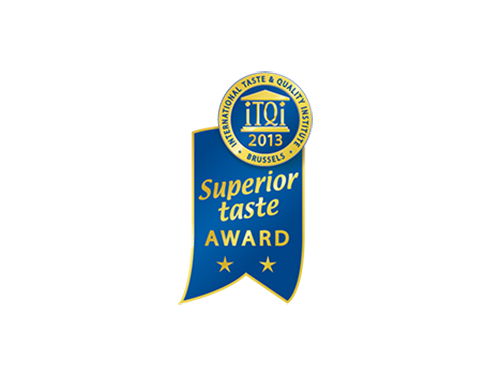 The Superior Taste Award, established by the International Taste and Quality Institute (iTQi) – is a unique recognition at the international level of the quality of taste of our product. 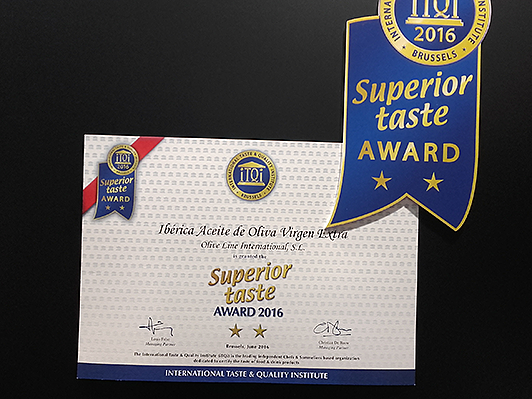 This award proves that food and beverages awarded meet the quality standards of the iTQi jury or even surpass them. The jury consists of 120 renowned chefs and sommeliers from different countries of Europe. The food is tasted blindly, which guarantees impartiality of the jury. 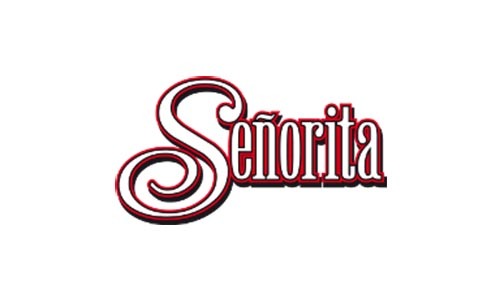 The taste is evaluated accordingly to a special process of sensory analysis, which provides a complete neutrality of the decision. 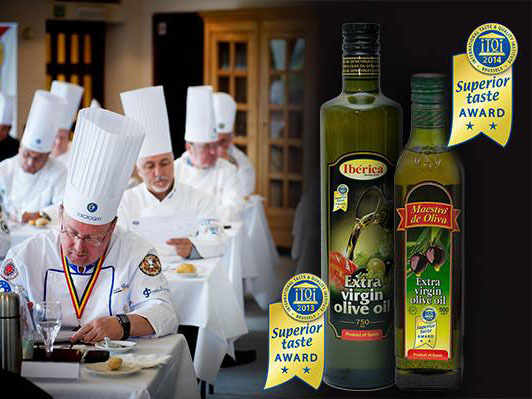 The iTQi Superior Taste Award is a unique international recognition of taste quality. 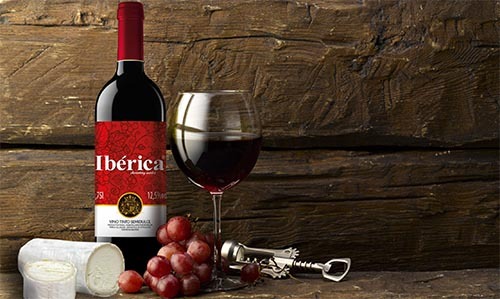 It certifies that the awarded consumer food and drink products have met or exceeded the taste quality expectations of iTQi juries composed by 120 top European Chefs, Sommeliers and beverage experts. The products are tested blind on their own merits following a strict sensory analysis process that guarantees total neutrality. 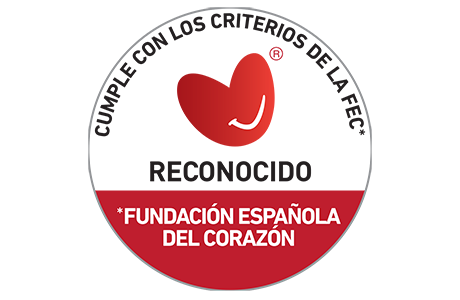 On 17 April 2007, the Madrid Chamber of Commerce and Industry and the Madrid Confederation of Employers and Industries-CEOE (CEIM) granted us the prize for the project that gave the greatest boost to exports from the Region of Madrid (Spain). 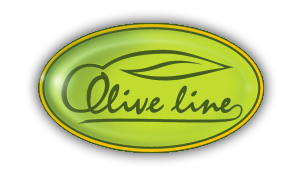 Olive Line Internacional S.L. 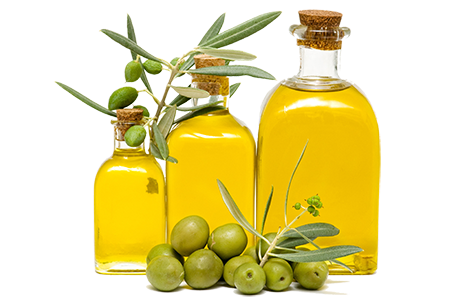 exported the greatest volume of olive oil and green olives to Russia and the Ukraine. 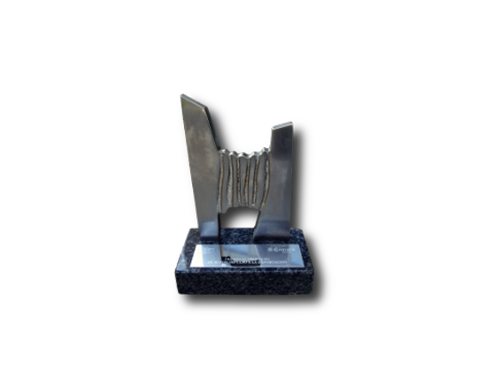 “The Choice of the Year” is a competition in the Ukraine in which the best products in different categories are selected as the choice of the year. 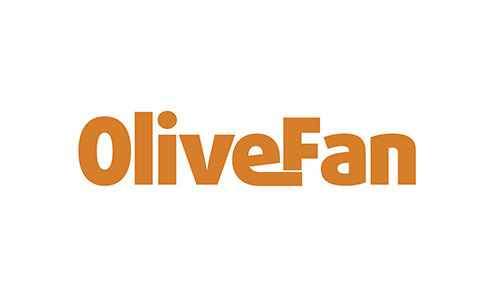 Our “Maestro de Oliva” extra virgin olive oil was chosen as best in its category for the second year in a row. 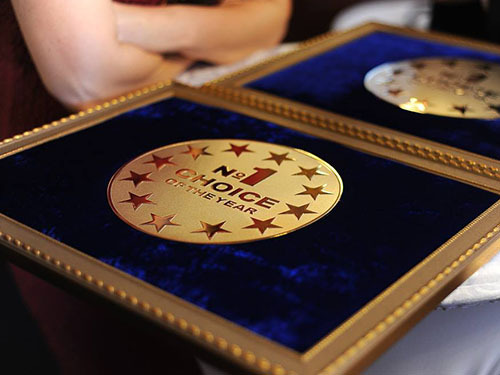 “The Choice of the Year” is a competition in the Ukraine in which the best products in different categories are selected as the choice of the year. 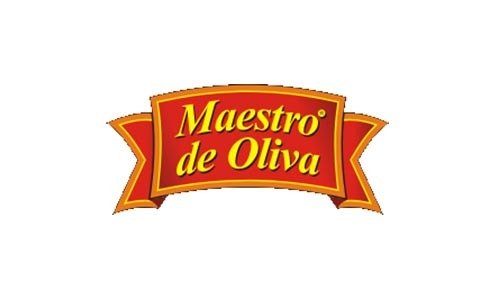 Our “Maestro de Oliva” extra virgin olive oil was awarded as the choice of the year in 2007 in its category.